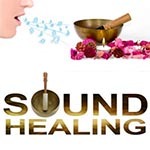 11 short online sound healing courses to support your health, vitality and well-being. Study at your own pace, at any time, from anywhere. 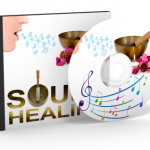 Learn how to support your health, vitality and well-being with sound. 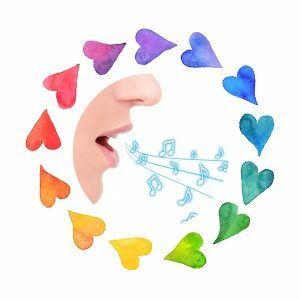 Learn how to work with the free gift of your voice to create healing sounds, and support your health, vitality and well-being, simply through humming or toning vowel sounds. 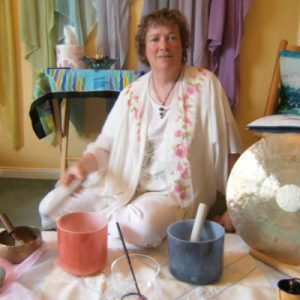 Two full body sound baths to support your health, vitality and well-being on all levels – mind, body and spirit. 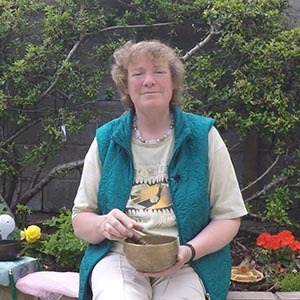 Give yourself the gift of some loving and restful time, nurtured by healing sounds. 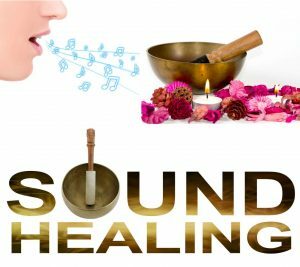 Learn how to create healing sounds using a variety of instruments – Crystal and Tibetan singing bowls, drums, gongs, tuning forks, voice and sacred music. You will understand how each instrument can support your health and well-being. 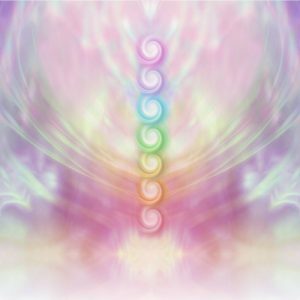 Increase the flow of vital life-force energy throughout your body, aura and chakras, to enhance your health, vitality and well-being. 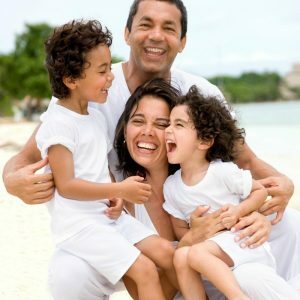 Explore the simple, yet powerful steps you can take to support the miracle of healing within your body. 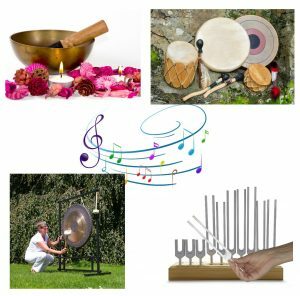 Release unexpressed feelings and emotions – safely, gently and powerfully – with sound. 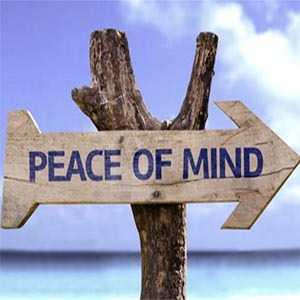 Clear your mind of worries and distressing thoughts and reclaim peace of mind. 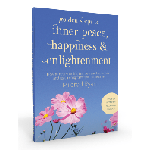 Step into the flow of positive, loving and empowering thoughts. 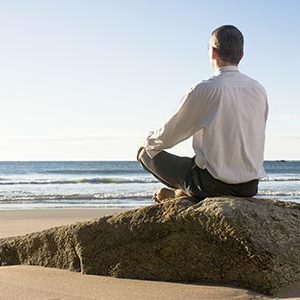 Work with mantras to receive deep healing, insights and wisdom, expand your consciousness, and transform on all levels – mind, body and spirit. You can give the Earth, all the Kingdoms she supports, and all the animals that grace our beautiful planet, the gift of your healing sounds and love, while being creative and having lots of fun. 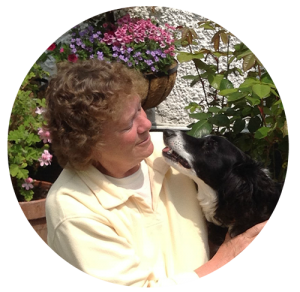 Learn how to communicate with animals and share your healing sounds with the great diversity of life on our planet.